Home / Batman / Batman V Superman: Dawn Of Justice / DC Extended Universe / DC Universe / Gal Gadot / Green Lantern / Justice League / Man of Steel / Suicide Squad / Superman / Wonder Woman / DAR Films: Can The DC Extended Universe Fix Their Problems? 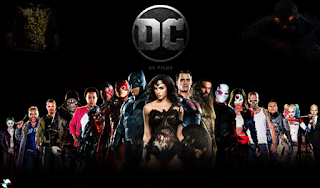 DAR Films: Can The DC Extended Universe Fix Their Problems? The DC Comics world has been my personal favorite for years. However, when we look at the films that have been released over the years, there's not many films to speak highly of. The Dark Knight series is really the only group of films to not disappoint as they've had some critical and commercial flops. With years and years of frustrating DC movies (if you remember, Steel was a DC Comics movie... yes, that Steel, with Shaq), something had to change. Recently, we've had the DC Extended Universe attempt to right the wrongs of the original DC Universe. 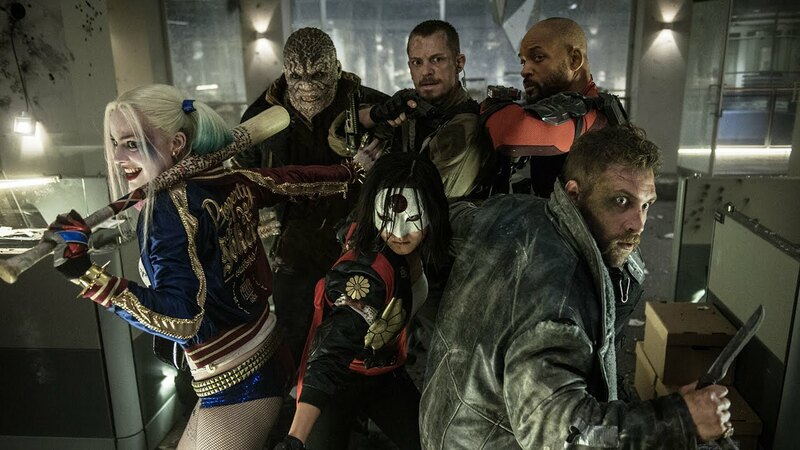 Today, we wanted to trace the DC Extended Universe's steps to glory and see if there's a way for them to rival Marvel in terms of box office strength and presence, as well as quality. Let's take a look at the path to possible greatness. After a ton of flops like Catwoman (Halle was not the right choice), Jonah Hex, The Losers, and Green Lantern, the DC world decided to take a much different route and utilize the universe, which we see occurring now. A world where Wonder Woman teams up with Batman and Superman, and The Flash and Aquaman work side by side as a part of the Justice League. This has become something exciting for the fans of the comics, as they've watched the stories play out, but DC had a lot of ground to make up for. Batman Begins, The Dark Knight, and The Dark Knight Rises are three extremely successful DC movies, but Batman films usually don't miss (aside from Batman and Robin). Going all the way back to 1989, the most viable DC character has been Batman and that isn't likely to change. The only character with just as much mainstream clout in the DC world as Batman was Superman, and for all the success in the 80's, Superman wasn't as popular going into the new universe. This was more evident than ever in the lackluster response to the 2006 return film "Superman Returns". 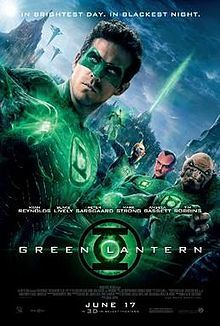 After that film didn't live up to expectations, DC went to the drawing board and tried to use a Green Lantern film with Ryan Reynolds at the helm to bring it some fire power outside of the Batman series. That film was given a 200 million dollar budget and it barely cracked 220 million worldwide, which was definitely a big disappointment for the company. 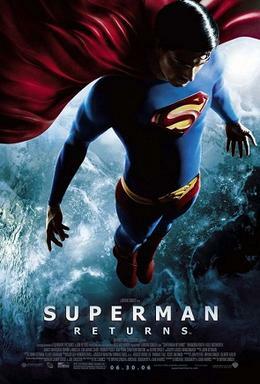 Right after the release of The Dark Knight Rises in 2012, the DC World brought the momentum to the forefront and decided to start the Extended Universe with their 2nd biggest hero yet again: Superman. This is where the DC Extended Universe begins. 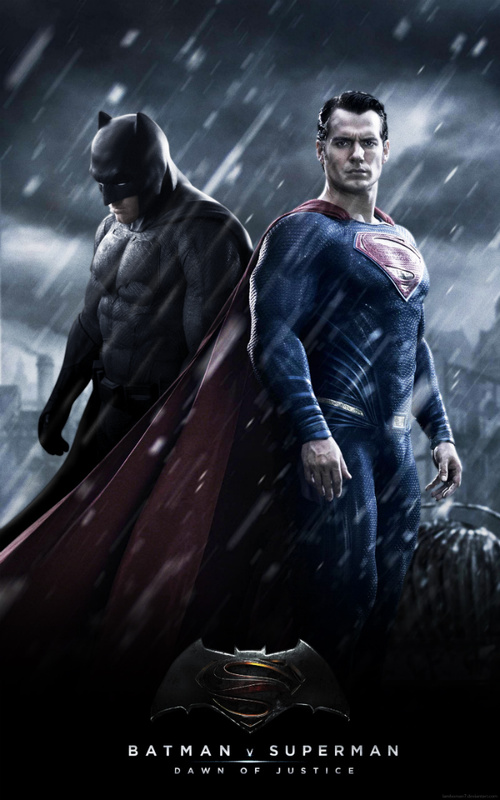 -After the disastrous Superman Returns in 2006, we saw things quiet on the Superman front while Batman dominated. 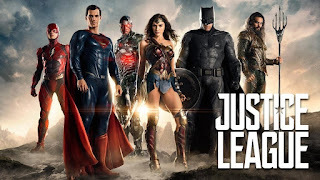 When DC watched Marvel take over with their Avengers centered film universe and success, DC instantly set plans in motion to head towards the Justice League storyline. This film was the first piece in the Extended Universe, and I'd dare say that it was a nice start. 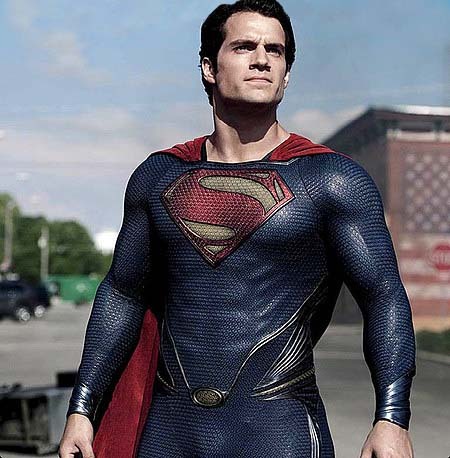 Man Of Steel isn't a bad film, and Henry Cavill was a solid choice to play Superman. General Zod worked as a solid villain as well, and I think they paced the story solidly. I wouldn't put it up there with the other movies in the DC Universe that were loved. It was a solid start to the new Extended Universe however. -I wasn't too excited to see this film when it first came out because I was not sold on Ben Affleck as Batman at first. However, upon seeing him in this role, I can admit I was wrong. Ben Affleck fits well in the role as Bruce Wayne, and because I'm not a fan of his, I essentially was not rooting for Batman in this movie. If that was the DC plan, then it worked. 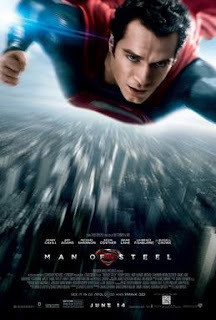 However, all jokes aside, he does a good job while Henry Cavill also does a solid job as Clark Kent/Superman, but this film just didn't do much for me. 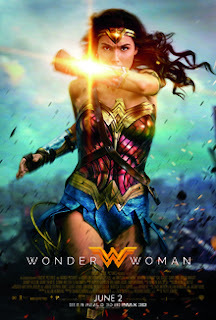 It's not a bad film at all, and the appearance of Gal Gadot as Wonder Woman was a highlight, but for 2 and a half hours, most of this film dragged on. It left you wanting more from the story and a bit more fleshing out of the characters and their backgrounds (though we know them already), and the villain in this film just didn't do it for me at all. Jesse Eisenberg might have worked well as Mark Zuckerberg in a film about Facebook, but as Lex Luthor, he's almost laughable. Outside of this, the movie has a few interesting moments, but it's about as middle of the road as you can get with a comic book related film, and it has to be seen as a disappointment despite the huge 900 million dollar worldwide gross. 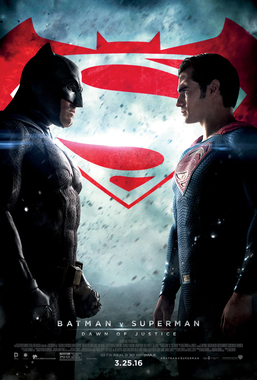 -I remember thinking this film was going to be the one to help DC turn the corner. I was clearly wrong. Did I actually enjoy it somewhat? Yes. I actually did. Did I think this was a truly good film? No. Will Smith is the best character as Deadshot and Margot Robbie as Harley Quinn was entertaining as well, but overall this film lacks the real vital element that makes most comic book universe movies fun to watch. The action is surprisingly tempered, and for a group of villains forced to do a mission, they don't do too much outside of the ordinary, if that makes sense. Viola Davis is inherently evil herself as Amanda Waller, but her role is minimal compared to the titular crew. Another issue in this film is the villain, Enchantress. After betraying the mission, she goes on to become an unstoppable evil force, but she doesn't execute anything well, and the same could be said for the awful portrayal of the Joker by Jared Leto. While his portrayal isn't the same as Heath Ledger, and wouldn't be able to top it anyways, everything about this role just fails. He's not engaging or even really quotable as the Joker, which was something we all looked forward in his role as the Joker. 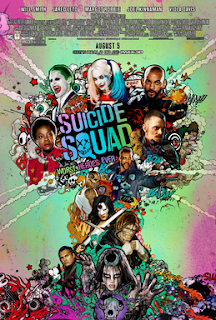 Overall, Suicide Squad was a commercial success, but it still was widely panned critically, which has been the usual with DC films. Suicide Squad wasn't the one to change the fortunes. 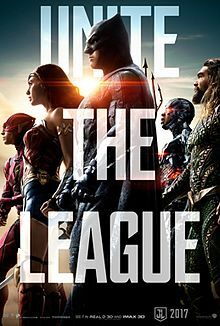 -The most recent film in the DC Extended Universe is so far the best reviewed film of them all. Opening with 100 million in the first weekend, this is the film that garnered the highest domestic opening for a female director. Gal Gadot reprises her role from Batman V Superman as Diana Prince/Wonder Woman and she seems extremely comfortable in the role. I haven't had the opportunity to watch this film in its entirety, but one thing that makes this film stand out is that mostly everyone is raving about it. 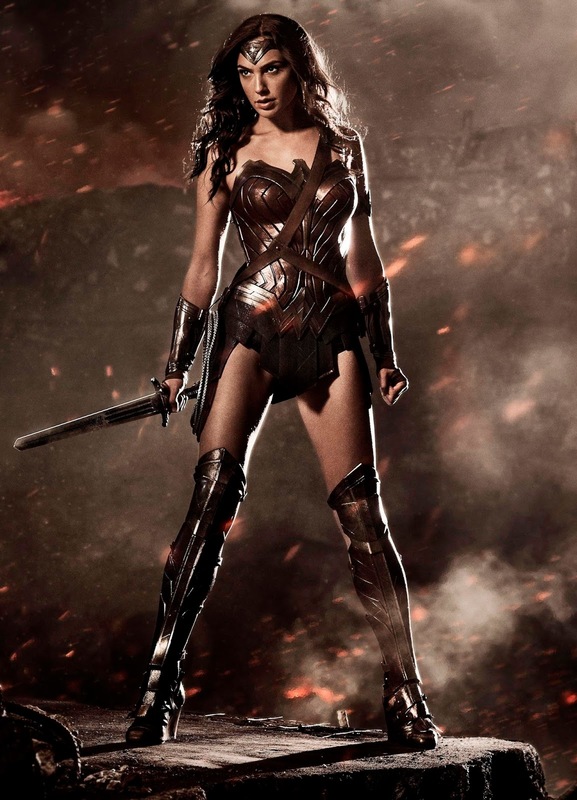 Will Wonder Woman stand as the greatest DC film overall? That remains to be seen, but it certainly has a case for it once all is said and done. 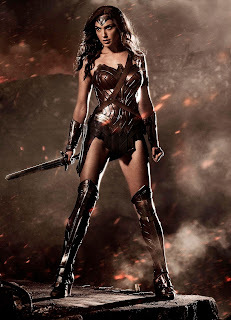 -This is the film with the most promise of them all, aside from Wonder Woman. This brings Wonder Woman, Batman, Superman (when he makes his return in the film at some point), The Flash, Aquaman, and Cyborg together, and if you're a fan of the DC Comic World, you have to be excited for this. 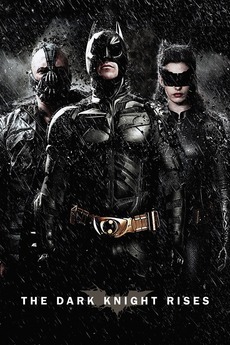 Some of the greatest superheroes in the history of comic books are all together for one huge movie. Zack Snyder, the director of Batman V Superman, is leading this film as well, but Joss Whedon recently stepped in to out the finishing touches on it. Will that have a big effect on the final product? One has to wonder, but make no mistake about it, this Justice League film will without a doubt entice DC fans to hit the theater, especially after the success of Wonder Woman. This is sure to become a hit. There will be more films in the DC Extended Universe, and they have one hell of a standard to live up to. Aquaman, Green Lantern, Cyborg, Superman, and The Flash all have movies coming with a Shazam film, Suicide Squad sequel and a 2nd Justice League film already rumored as well. Can the DC Extended Universe change the fortunes of the comic juggernaut and compete with the Marvel Cinematic Universe? So far, this year, the DC World is off to a great start with Wonder Woman, and Justice League is sure to be somewhat of a success, but only time will tell. Can the ends justify the means? We shall see.